Monopoly is the greatest-selling board game of all time. It was created by Elizabeth Magie and Charles Darrow back in 1903 and sold by Hasbro and Parker Brothers. Anywhere from 2 to 8 players can enjoy the experience of property trading at one time. Due to its popularity and customizability, it was very easy to switch out property names and game pieces to create themes for something specific. 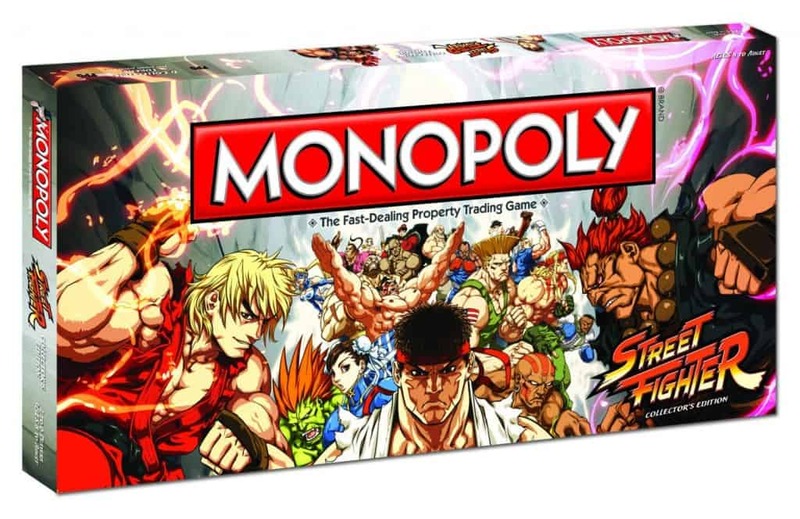 Anywhere from superheroes to big cities, you can play a lot of variations of the board game. There also came in some weird editions, and here were some of the nuttiest that we stumbled upon. The world of Monopoly might already be boring enough for some people. Combining another boring activity such as bass fishing could put those people into the biggest sleep-inducing coma ever. 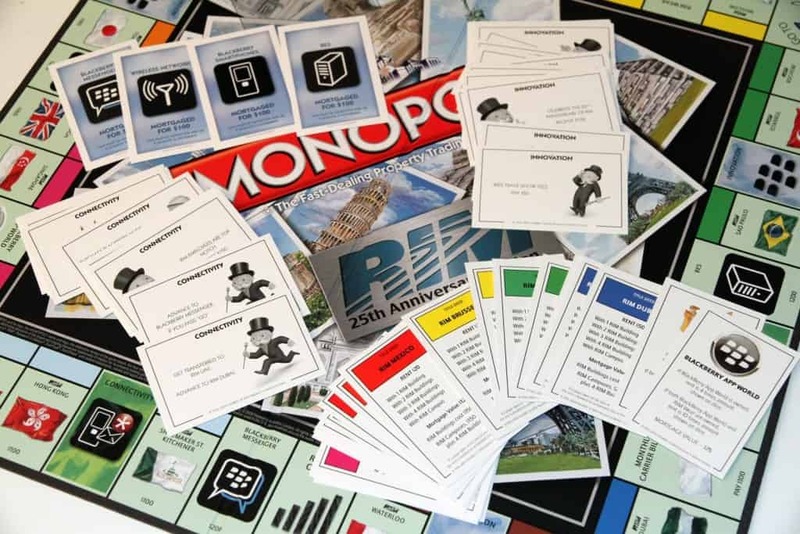 Of anything cell phone related, you would think an iPhone or Android version of Monopoly would exist. No, instead there’s one for the infamous BlackBerry that was the hottest item until smartphones lapped around it. There’s also a dog-inspired Monopoly board, but everybody loves them. 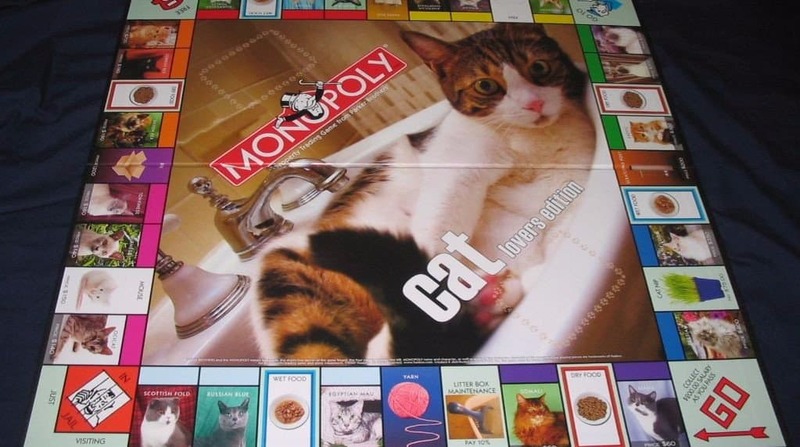 It’s hard to find this edition, but there is the knock-off “Cat-Opoly” that’s inspired enough by this game that should do the trick if you want to give this to your feline-addicted friend. 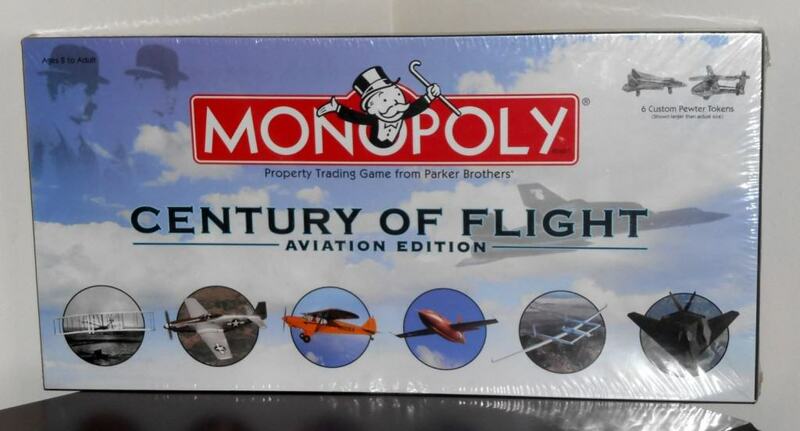 Learn about the history of aircraft with unique game pieces and all kinds of trivia inserted into the game board. Not the most thrilling subject, but it’s better than fishing. This one doesn’t make a whole lot of sense. 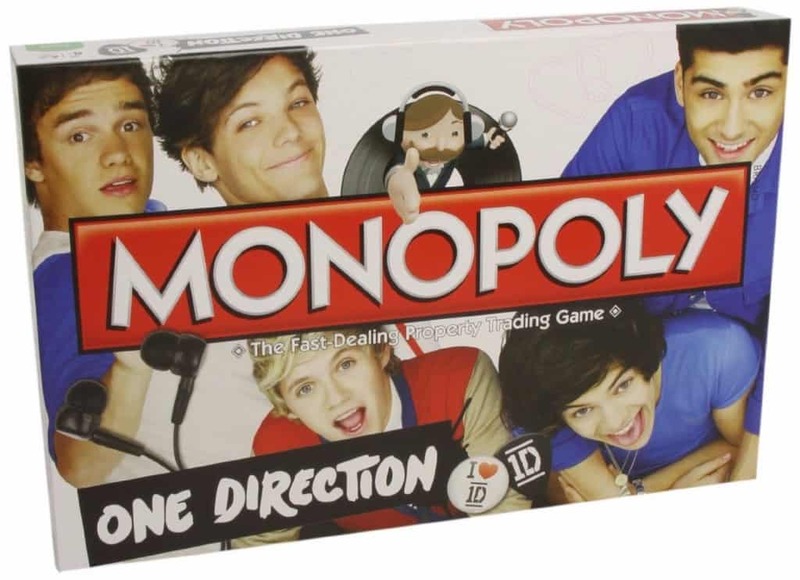 The new generation has probably never heard of Monopoly, so who would pick this up? Now with one of the band members already gone, this game could become obsolete. 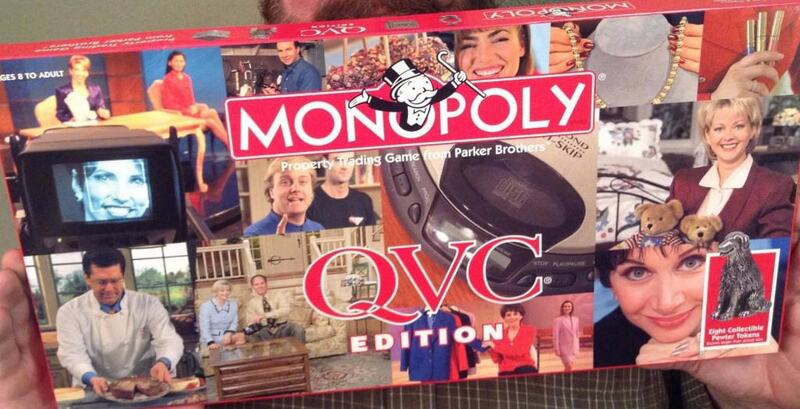 There’s nothing quite as interesting as buying a product that’s all about trying to sell you junk on television. 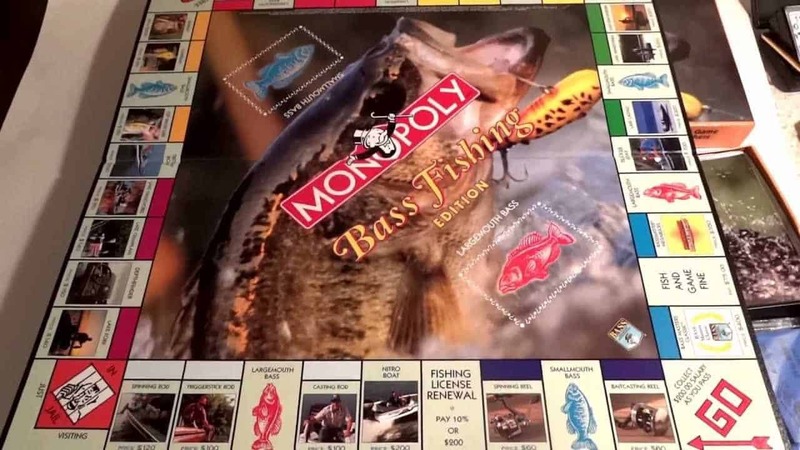 Yes, this board is all about the home shopping network, which definitely puts the excitement level below bass fishing. Perhaps the most fitting version of Monopoly on this list. Eventually, a round of the property trading game will end in arguments and fistfights. What better way to play it than with an edition that’s all about beating people’s faces in? Also, unlike other Collector’s Editions in this list, it’s still relatively easy to find this version for a good price. A game board all about the company famous for raisins and other dried fruit. It’s the food that kids hate to eat and they’ll probably hate playing this game board even more. 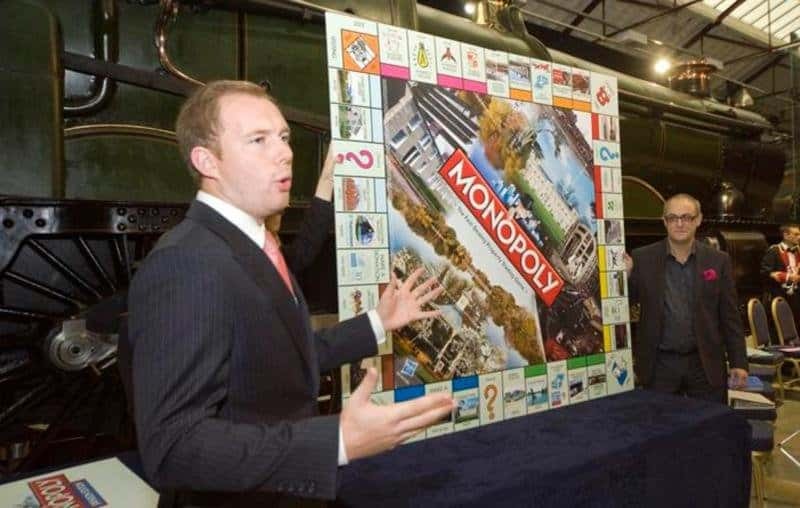 Instead of choosing a place like London, they instead modeled a board after Swindon, which is about 70 miles away from the second-biggest city in Europe.